Continuation of the “For Azeroth!” series, Champion of the Frozen North! 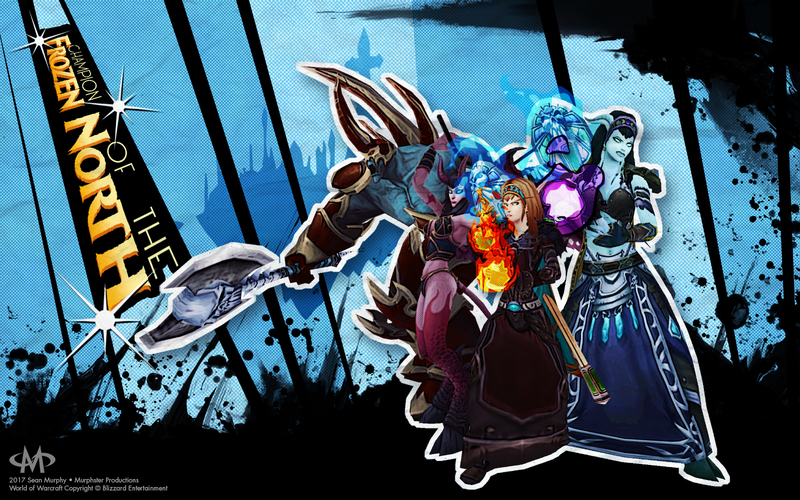 Wrath of the Lich King is where I became Bi-Factional and the only expansion I played a Mage alongside my Warlock main. If I were asked which faction I represent though, I would say Horde till the very end. Click on the thumbnail for the bigger image!